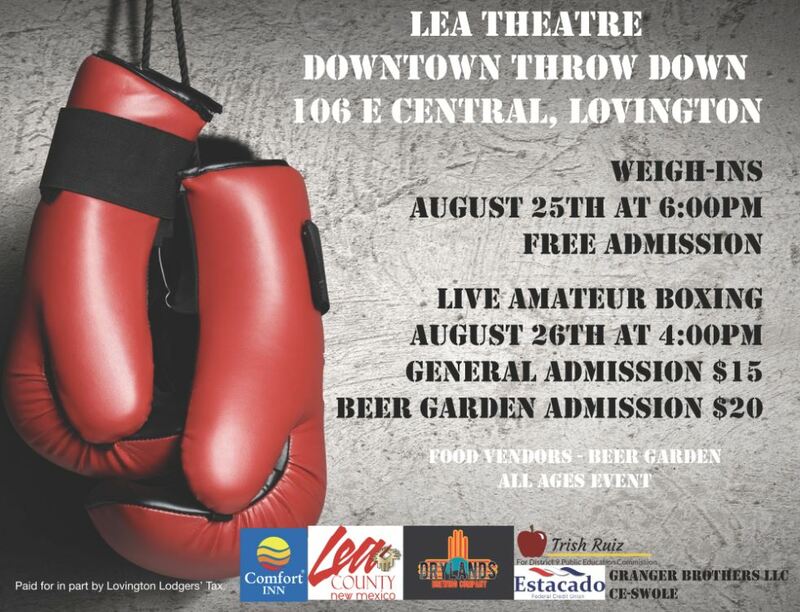 Lea Community Foundation for the Arts has teamed up with the School of Hard Knocks to host for the FIRST time ever in Downtown Lovington, Live Amateur Boxing! 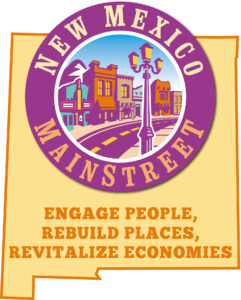 Tickets on sale at the Lovington MainStreet Office. For more information call us today!